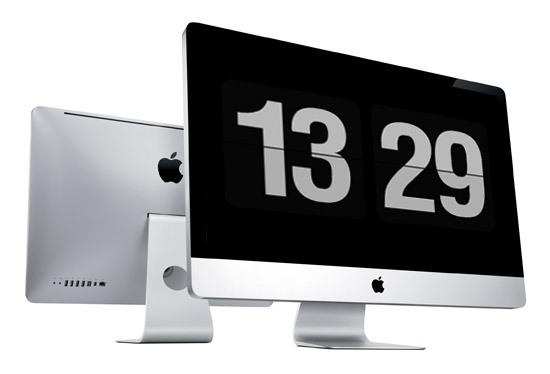 The first one is called “FlipClock” a screen saver for Mac and Windows, displaying the time in a very minimalist and retro way. (NOTE): This version does not work properly depending on the model of your Mac. 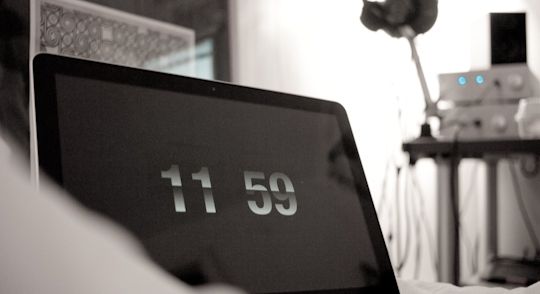 The second one is “Fliqlo” this screensaver is as simple as effective return in a new version, now available in 24 hours. Windows and Mac compatible.